Home Alumni The First Cohort of Polish FLEX Alumni Off to a Great Start! The First Cohort of Polish FLEX Alumni Off to a Great Start! At the re-entry seminar Polish FLEX alumni quickly realized the challenge of being spread out across the country and being the first and only alumni in their region. However, this did not stop them from setting lofty goals for themselves. Right after the appointment of volunteer City Representatives, alumni launched a promotion campaign. Alumni were happy to share their experience through a number of presentations and City Representative Jakub Kolmasiak ’17 (Czetochowa, Poland/Atlanta, IL) even managed to spread the word about the FLEX program via a local radio station. 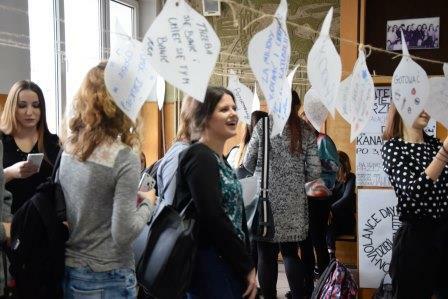 Another promotional project was organized by a group ofifteen alumni and it was called FLEX Callback Service. 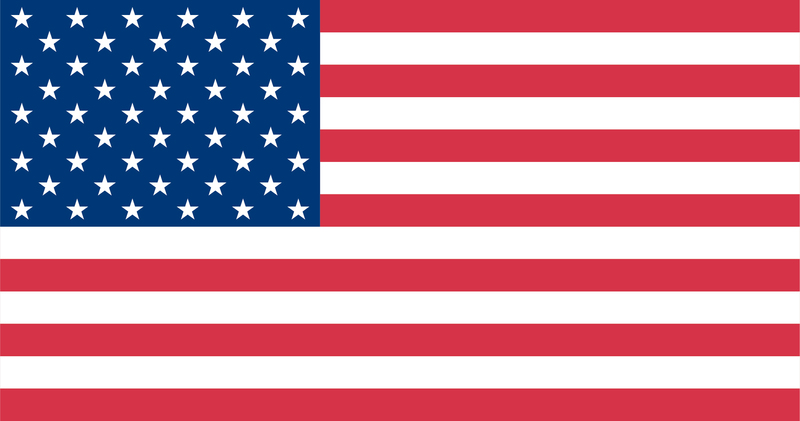 Anyone who wanted to learn more about FLEX from an alumnus/a of the program could visit the American Councils’ Facebook page and leave their phone number. The project connected alumni, who signed up to reply during a particular time slot with the person who requested the phone call. 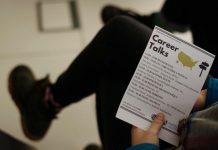 On average, those who signed up received a callback within 28 seconds and talked to potential participants or their parents about their experiences on the FLEX program. 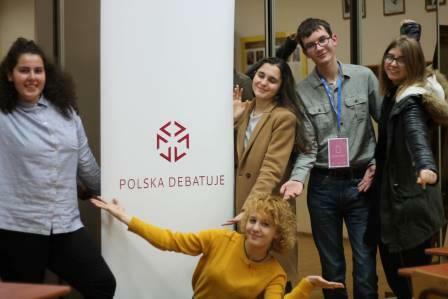 Rzeszow City Representative Patrycja Wierzchałek ’17 (Rzeszow, Poland/Crane, MT) worked with the Rzeszow Debating club to organize an amazing workshop on parliamentary debates, which lasted for three days and hosted 66 students from different cities across Poland. 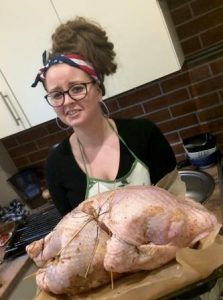 Przemysł City Representative Kaja Figlarska ’17 (Przemysł, Poland/Northwville, MI) organized a Thanksgiving cooking workshop. All the participants learned how to prepare typical American Thanksgiving foods such as stuffing, pumpkin pie, and sweet potatoes. They also roasted a 22lb turkey! 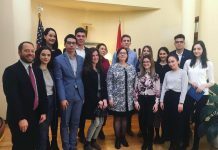 During the cooking workshop, FLEX alumni discussed the Thanksgiving tradition with participants and shared how they celebrated the holiday in the U.S. 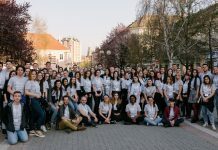 This is a taste of what the FLEX Alumni Poland community has organized since forming the community. 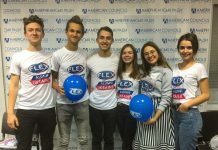 We still have a ways to go and it is a pleasure to witness the creation of a FLEX alumni program in Poland!